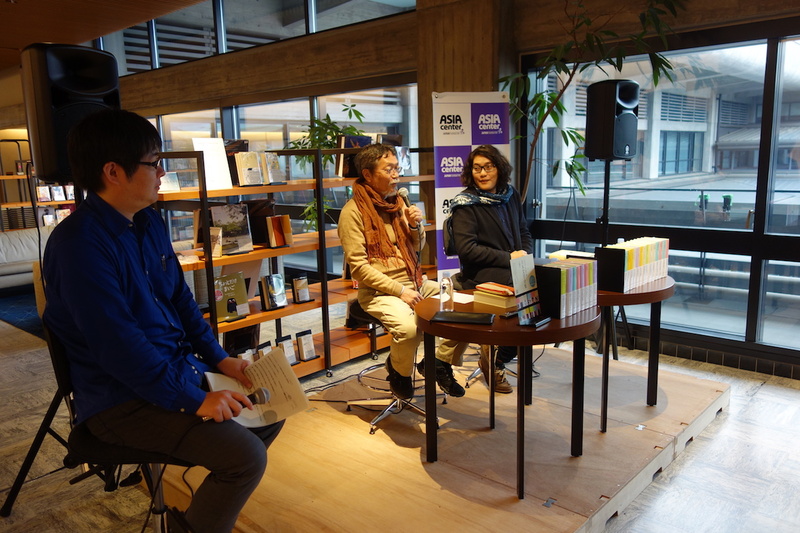 “The Complete Works of Japanese Literature” is a collection of Japanese classics rewritten in present-day Japanese by contemporary writers. 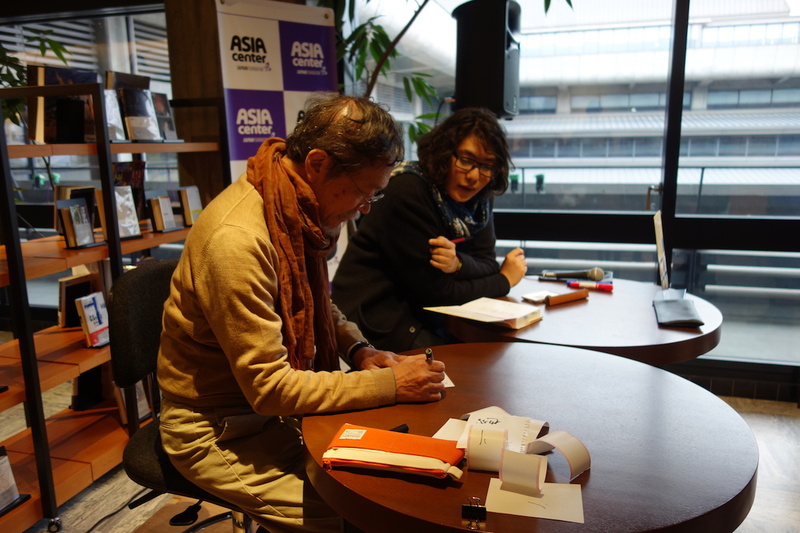 Natsuki Ikezawa, the editor of this series and also a writer/poet himself, engaged in discussion with Yuichi Kinoshita, the artistic director of Kinoshita Kabuki, dedicated to contemporary treatments of kabuki, who has overseen staged remounts of classical plays. 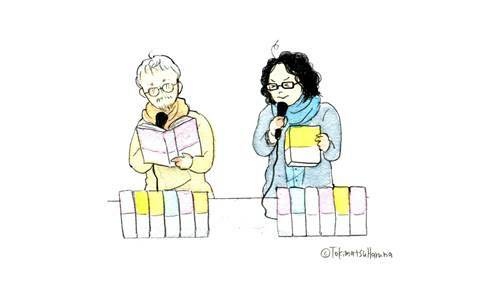 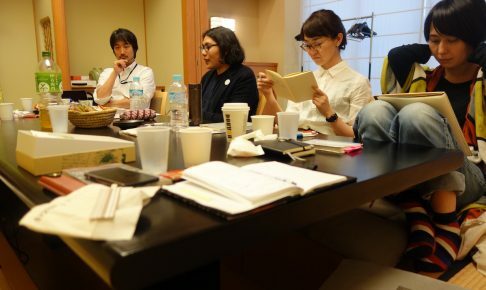 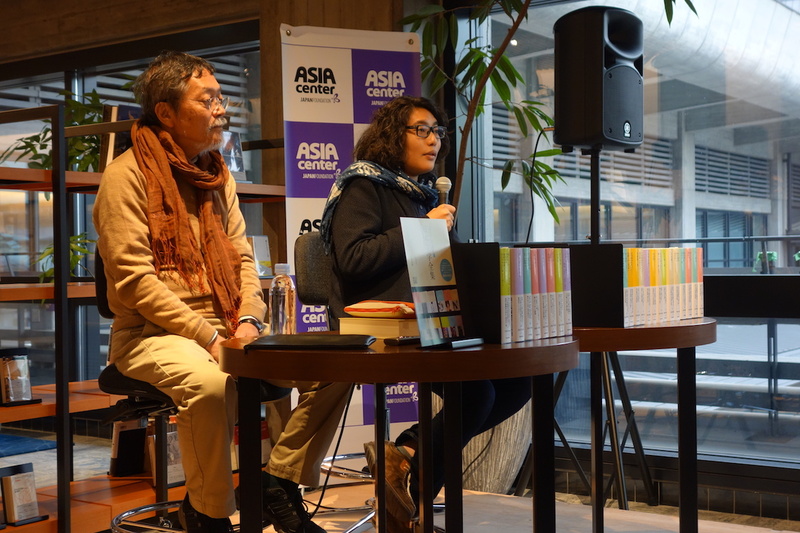 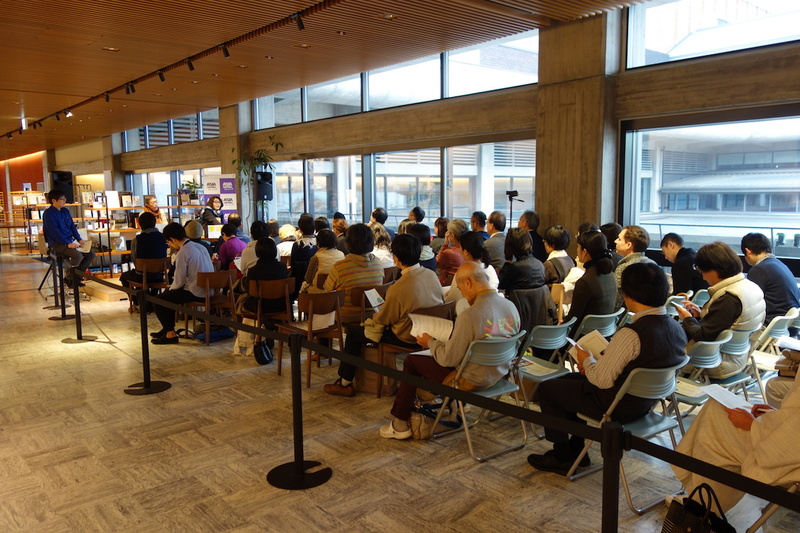 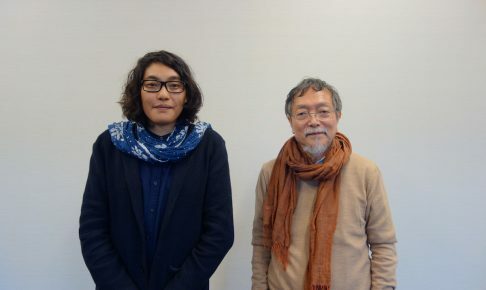 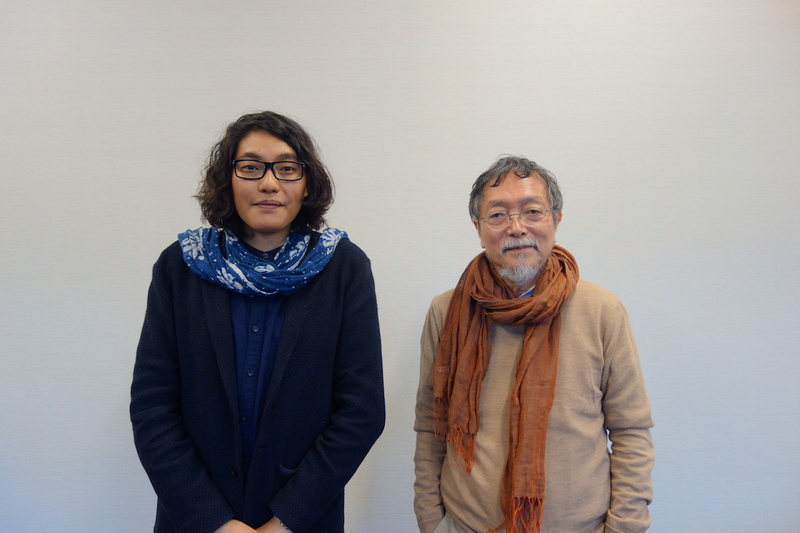 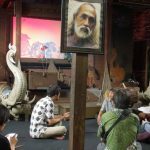 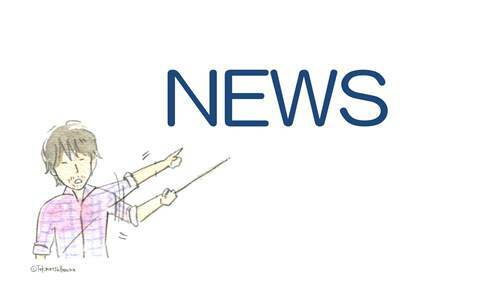 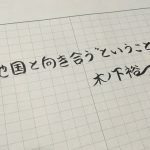 The two introduced their activities and processes, and their discussion dug down into the pioneering examples of modernization of Japanese classics in literature and theater.